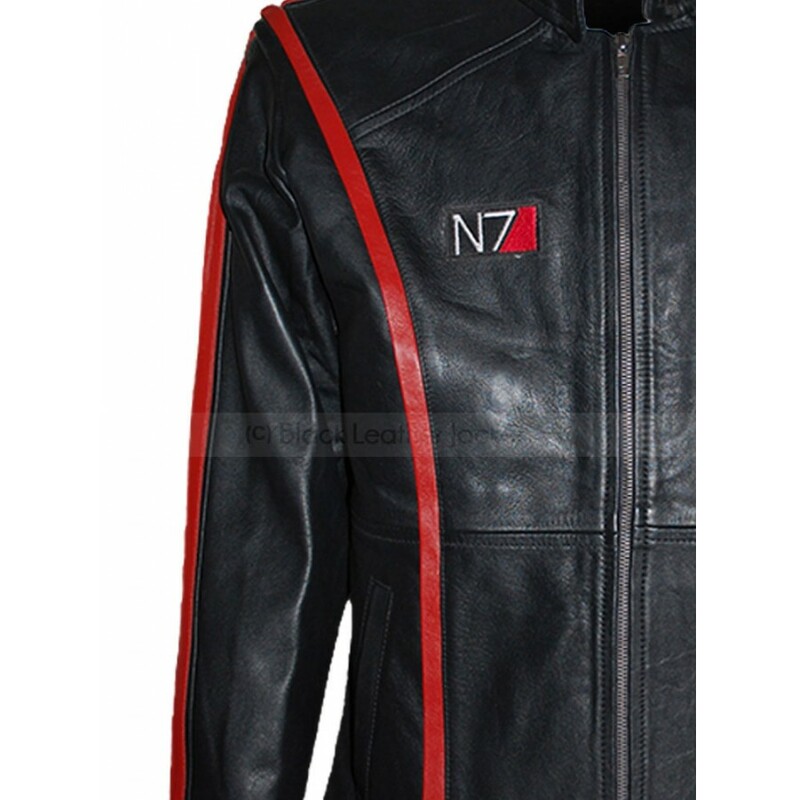 Mass Effect 3 N7 Leather Jacket is a first jacket that has been shown in the famous action-packed sci-fi game “Mass Effect III”. Therefore we can say that the replica of this jacket has presented in market and got too much fame. 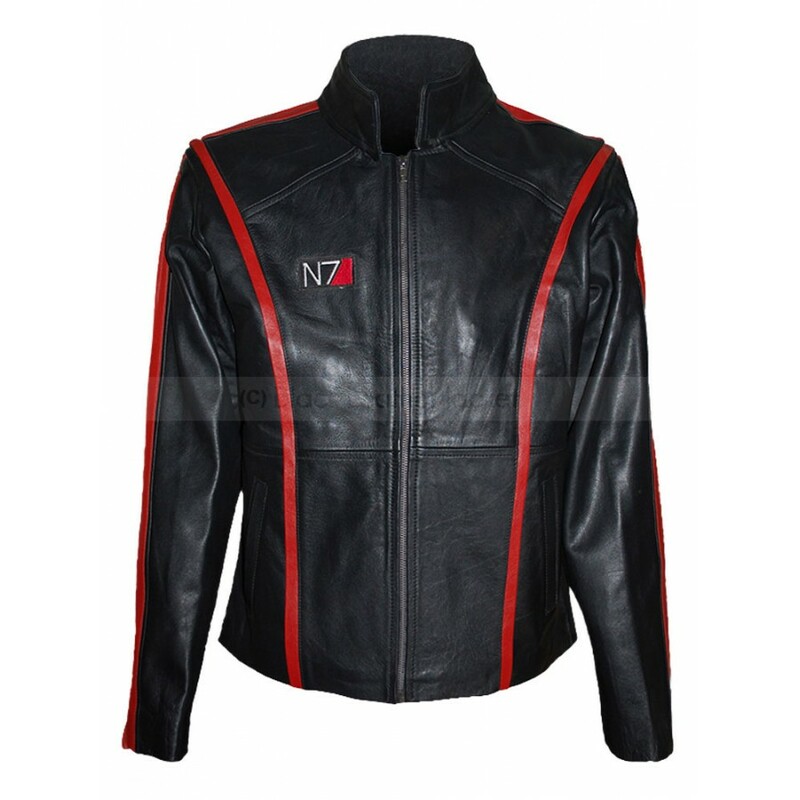 The jacket has a N7 logo on the right side of the chest that is looking marvelous. 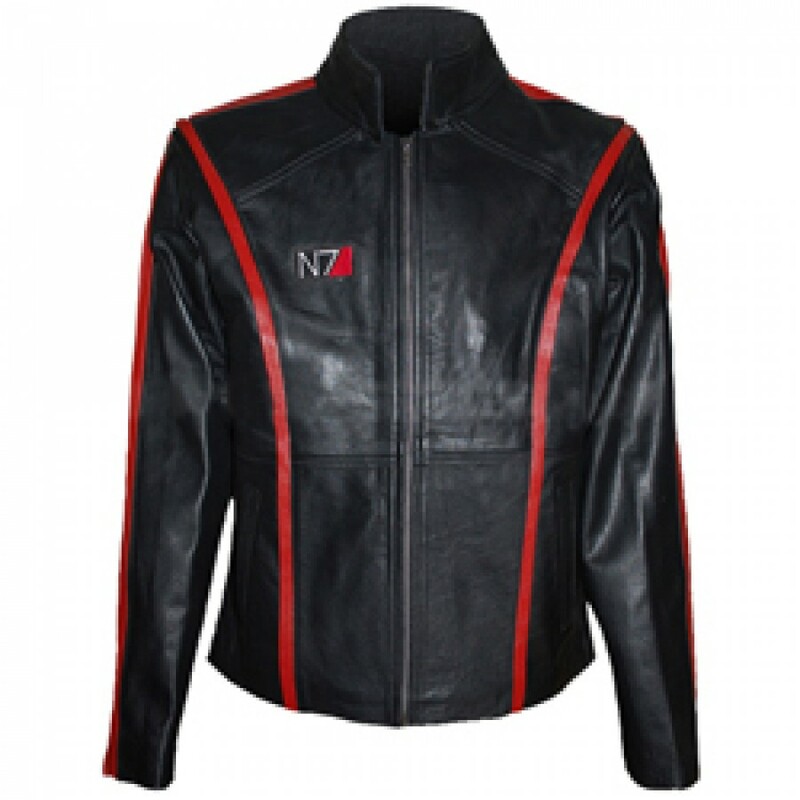 Mass Effect 3 N7 Leather Jacket is made of premium quality synthetic leather which gives very beautiful impact and you become prominent when you wear it. 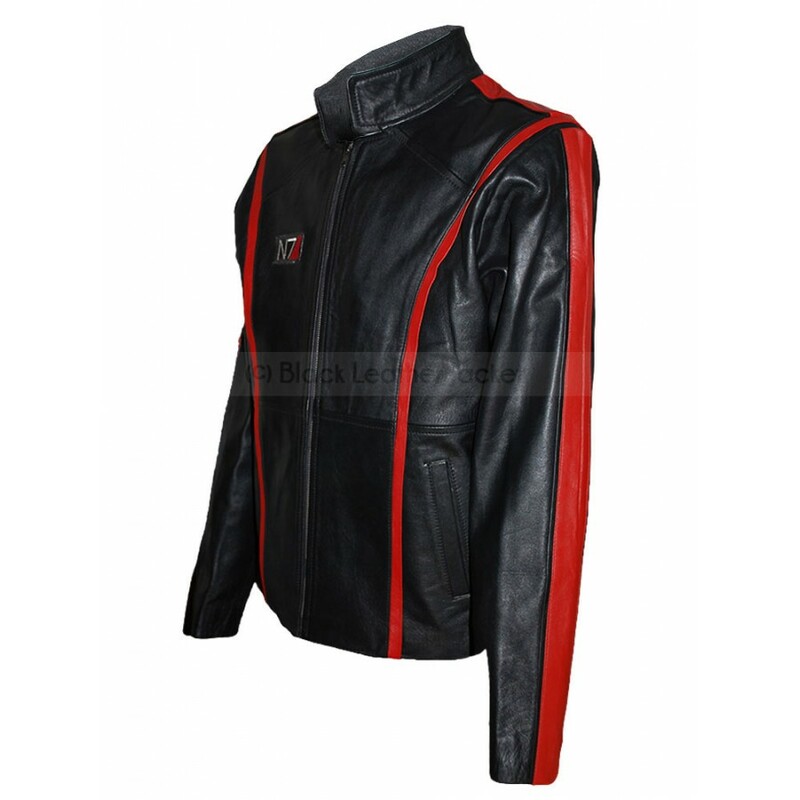 The jacket has fully zipped front closure that facilitates you in opening and closing of the jacket. 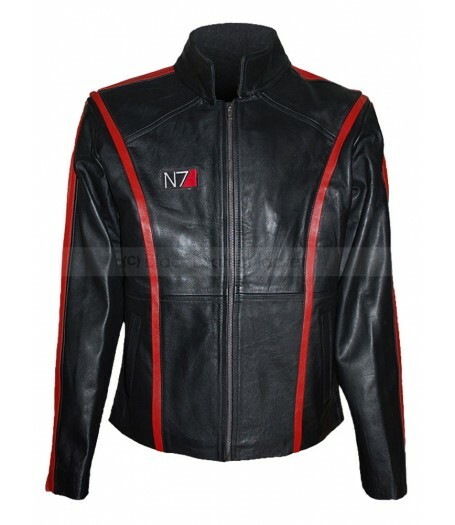 Mass Effect Leather Jacket has stand up collar that looks like very graceful and eye-catching. When you wear it and attend a party, no one can ignore you throughout the party because of your impressive dressing. 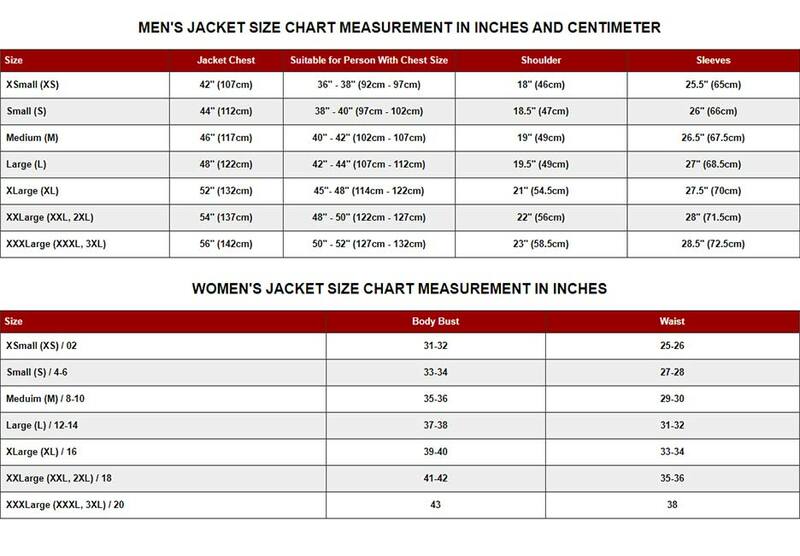 Two pockets are given on the front side of the jacket whereas two inside pockets are also present in it to carry your important belongings with you. 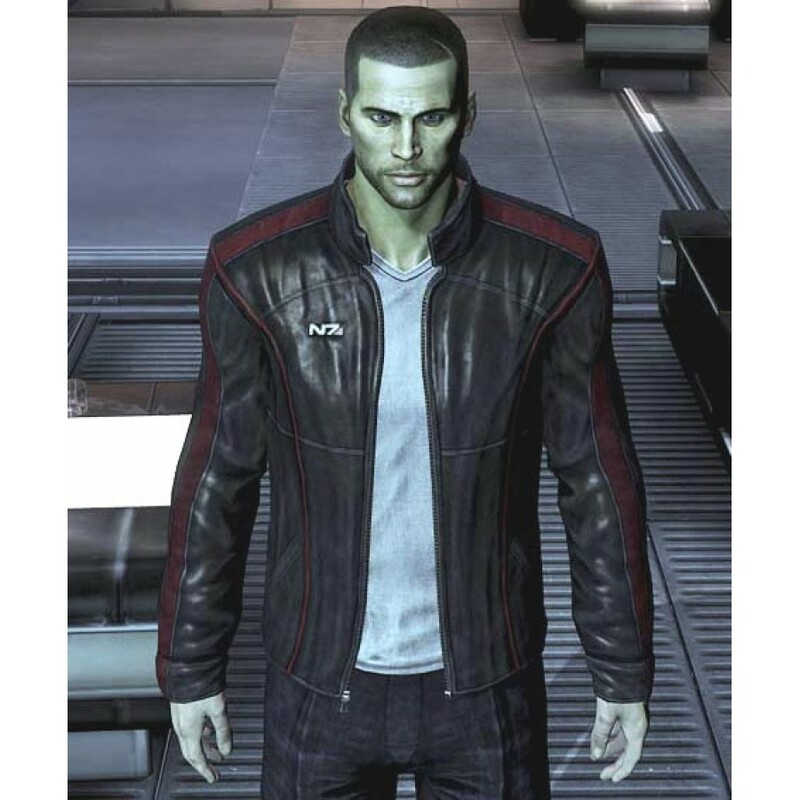 Open bottom hem is the especial characteristics of the Mass Effect 3 N7 Leather Jacket. It has also the red faux leather strips that are stitched in the front over the shoulder till the waist back and it gives marvelous appearance to the wearer.